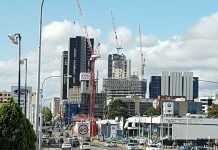 The Sydney Olympic Park skyline is changing, and at the cusp of this change is the gorgeous Opal Tower which will tower over the suburb and become the tallest building in the area once completed. 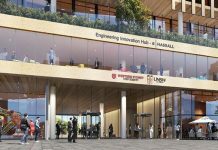 It will also host panoramic views of the city with land in front of it which is parkland meaning it won’t be built out on. 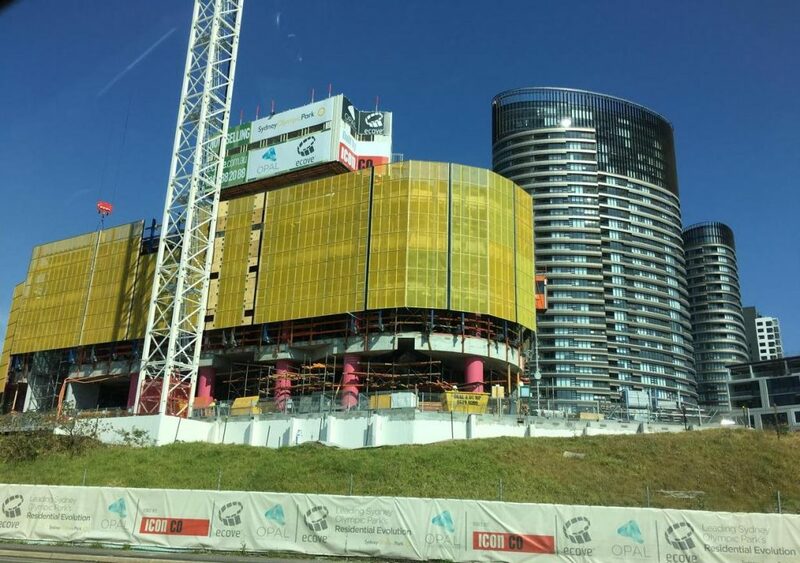 This spectacular project will be the shining jewel of Sydney Olympic Park once it’s completed. 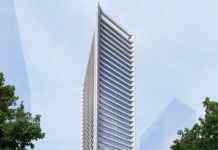 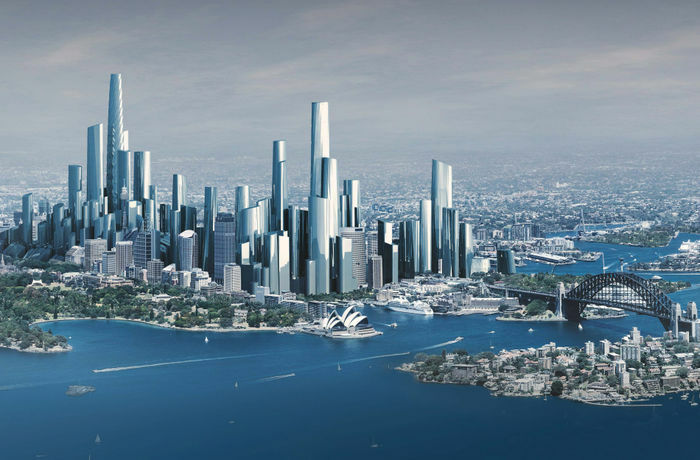 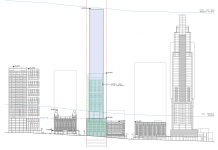 It will tower an impressive 117m over the suburb, making it one of the tallest buildings outside Sydney’s CBD. 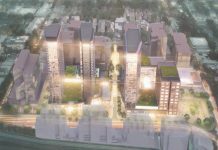 It will feature 392 apartments ranging from 1 bedroom apartments for singles/couples all the way up to 4 bedroom apartments for the large & growing families. 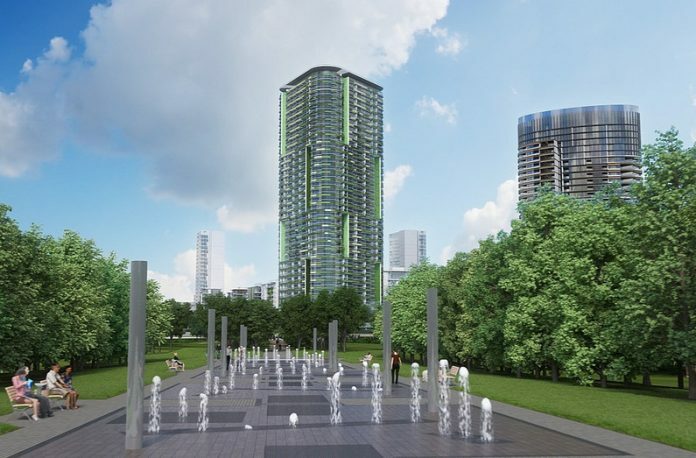 Apartments will feature great views either looking over Sydney’s hinterland out towards Parramatta & the Blue Mountains or have spectacular, uninterrupted city views of the Sydney CBD’s skyline & will catch glimpses of the Sydney Harbour Bridge along with great views over bi-centenial park in Sydney Olympic Park itself. 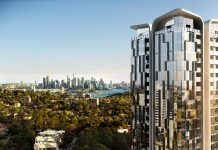 The developer of the opal tower is Ecove, the builder of the development is Icon Co & the Architect of the building is Bates Smart. 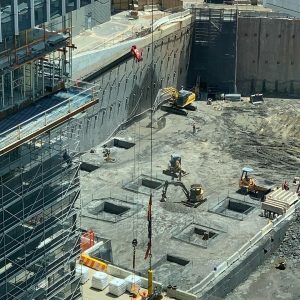 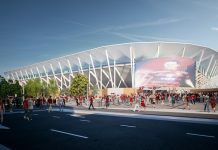 This development is in a good location as Sydney Olympic Park is expected to benefit from a massive boost in population, infrastructure & jobs as SOPA which is the Sydney Olympic Park Authority has outlined a plan that by 2030 it will be a booming city within Sydney’s greater metropolitan area. 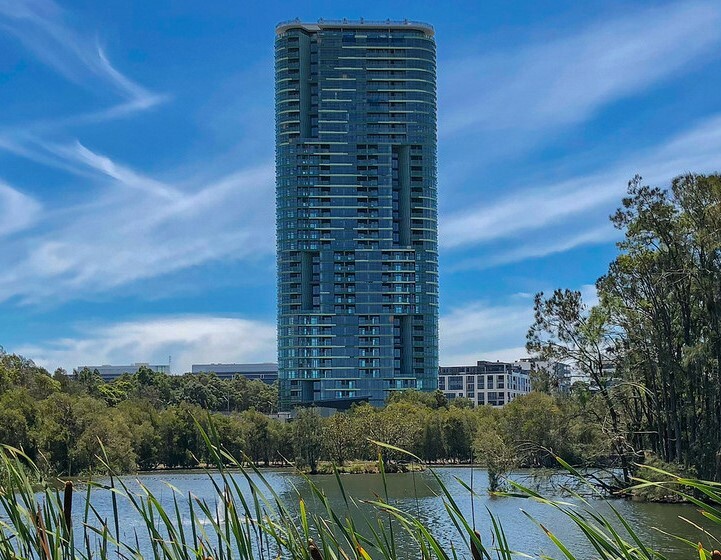 With rail infrastructure coming into the area, more quality developments in the pipeline as well as being a future jobs hub, it is only a matter of time before Sydney Olympic Park become’s the next hotspot for property in the future. 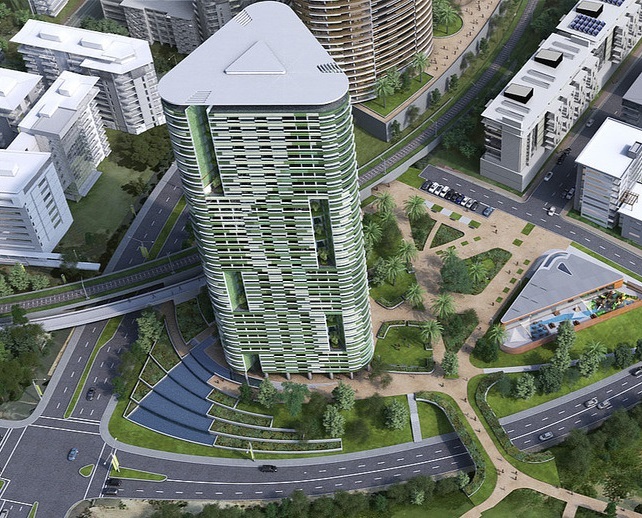 Location Map of The Opal Tower development in Sydney Olympic Park.